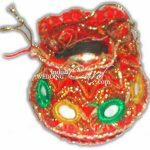 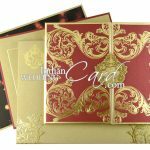 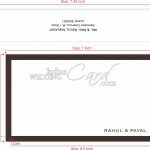 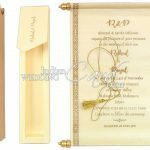 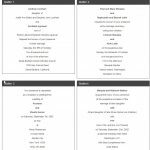 What Must Be Included In Wedding Card Wordings? 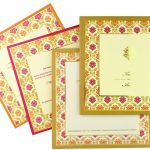 Is It Important To Design Your Engagement Invitations As Seriously As Your Wedding Cards? 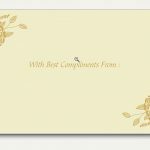 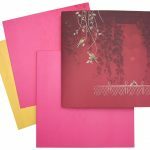 Why Should We Send Wedding Thank You Cards?